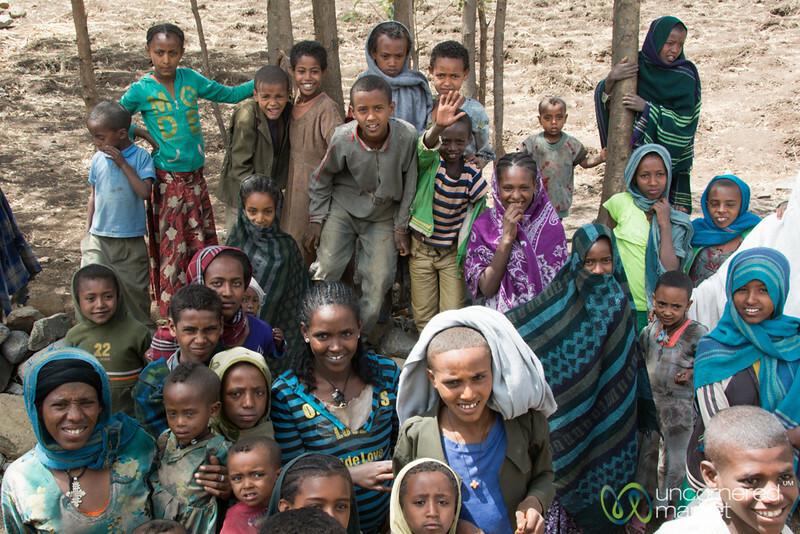 Every time we stopped in Ethiopia it seemed like we were surrounded by kids. Where did they come from? !